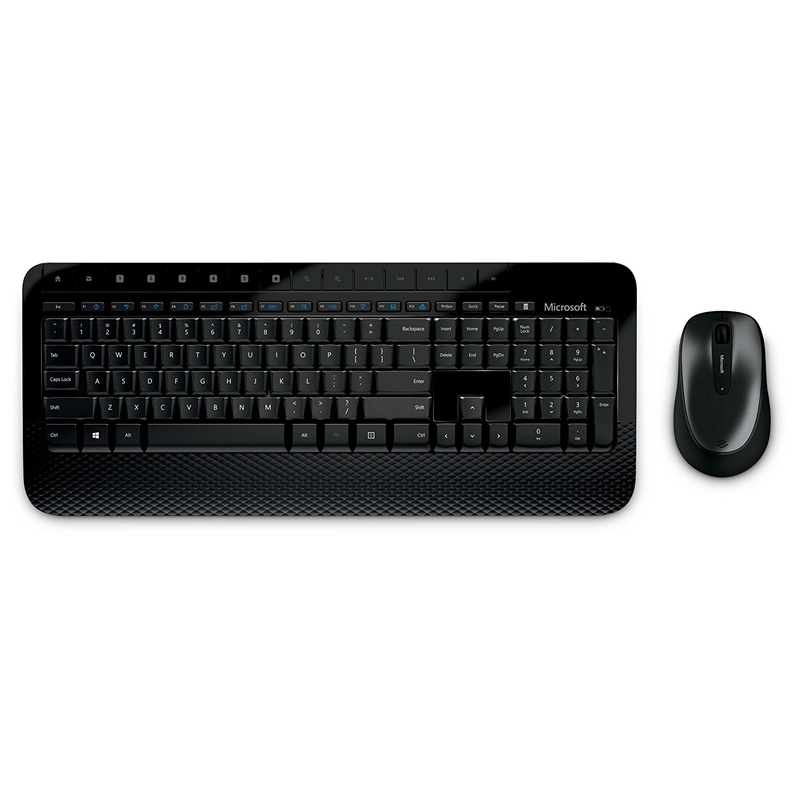 The Microsoft Wireless Keyboard 2000 and the Microsoft Wireless Keyboard 800 are both keyboards designed to be used with desktop computers either at home or at the office. 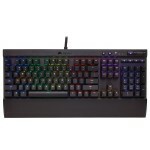 Both keyboards have similar features and are around the same price, so what’s the difference? We have put together a list of the main features of both the Microsoft Wireless Keyboard 2000 and the Microsoft Wireless Keyboard 800 to see which model we think is the better one. 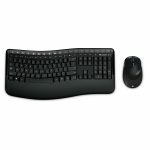 The Microsoft Wireless Keyboard 2000 features a pillow textured palm rest, giving you greater comfort when typing, although it is not padded. 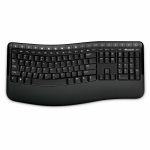 The Microsoft Wireless Keyboard 800 is a more compact keyboard and does not feature a palm rest, which may prove uncomfortable when typing for long periods. 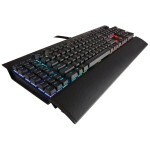 Both keyboards have full size keys, making them both easy to use and both come with a mouse that can be used with either left or right hands. 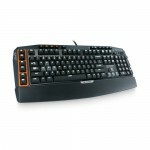 The two models can be tilted to give you a more comfortable typing position. 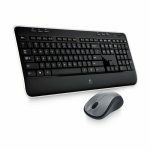 Both models come with a full size mouse, with the Microsoft Wireless Keyboard 2000 having BlueTrack technology, so you can use it on any surface, from carpet to granite countertops. 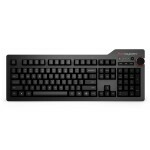 Both the keyboards have programmable hot keys and easy to access volume controls, giving you greater control over your software. 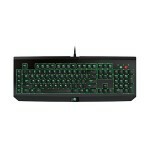 The Microsoft Wireless Keyboard 2000 features encryption technology that helps to protect the information that you input. 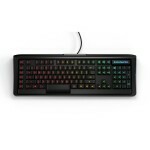 Both have low battery indicator lights to let you know when you need to change or recharge your keyboard batteries. 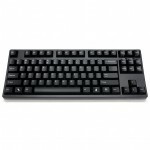 The Microsoft Wireless Keyboard 2000 is a stylish black design with straight, full size keys and glossy black detailing. 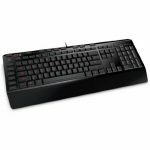 The Microsoft Wireless Keyboard 800 is a smaller, compact size keyboard that has full size, straight keys and a contemporary gloss black finish. The Microsoft Wireless 800 will take up less space on your desk than the 2000, making it ideal for smaller work spaces or for using in your living room. 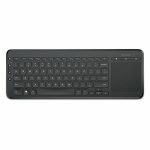 The Microsoft Wireless Keyboard 800 measures 6.4 by 21.1 by 1.8 inches compared to the Microsoft Wireless 2000 which measures 7.87 by 21.26 by 0.91 inches. 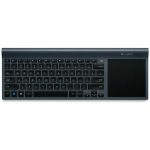 Both keyboards are designed to be used with Windows software and both feature Windows specific keys, such as Media Center and Start Menu. 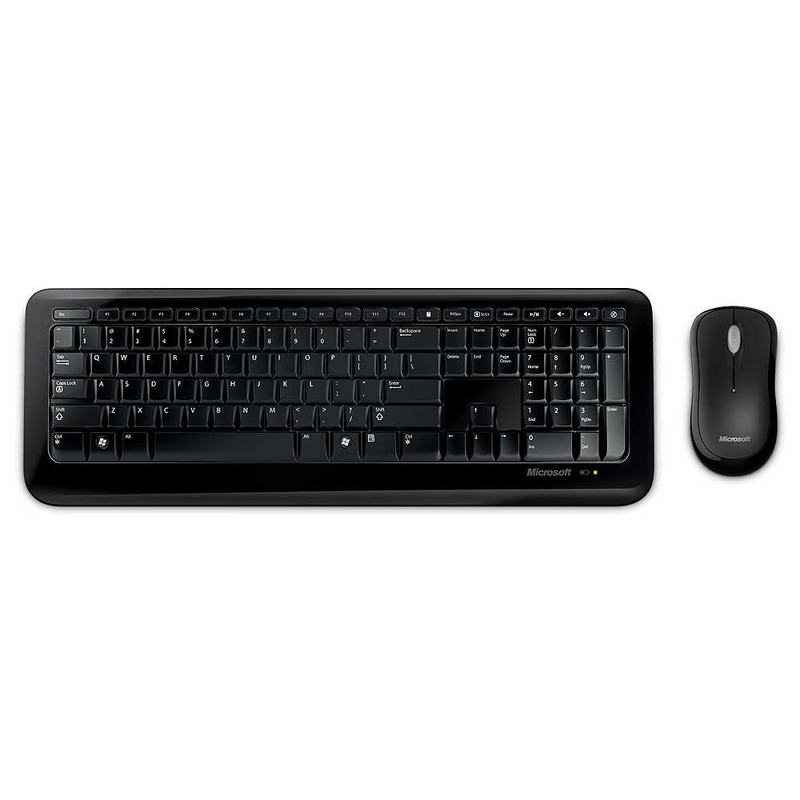 Both the Microsoft 2000 and the 800 are wireless keyboards that require the USB receiver to be plugged into your desktop or laptop, which will connect both the keyboard and the mouse. 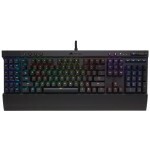 The keyboards don’t require any additional software to operate and will also work with most Mac OS software, however, some of the features will only work when connected to Windows software. 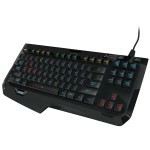 Both models are ideal for a range of uses, from gaming to typing. After looking at both the Microsoft Wireless Keyboard 2000 and the Microsoft Wireless 800 we think the better keyboard is the Microsoft Wireless Keyboard 2000. 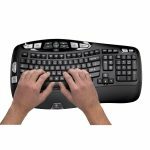 It is better designed for using for typing and is still compact enough to be able to move around to different locations in the room when using it. 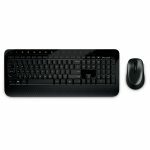 The Microsoft Wireless Keyboard 2000 also has the benefit of a more versatile mouse, giving you even more freedom over where you use it.